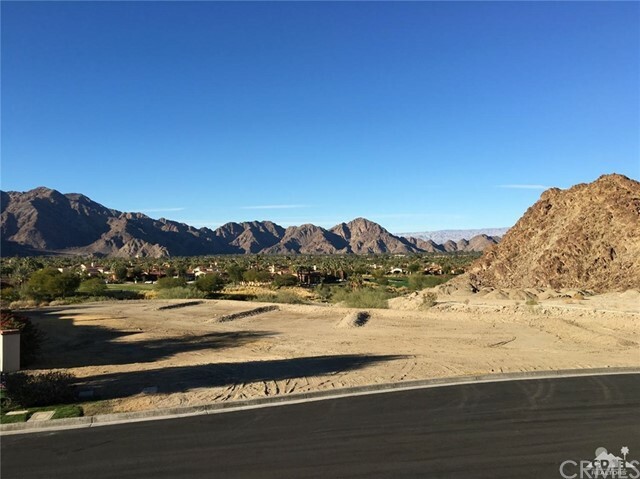 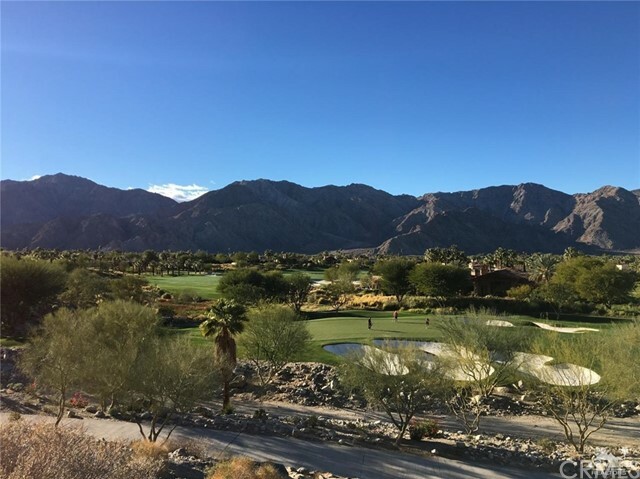 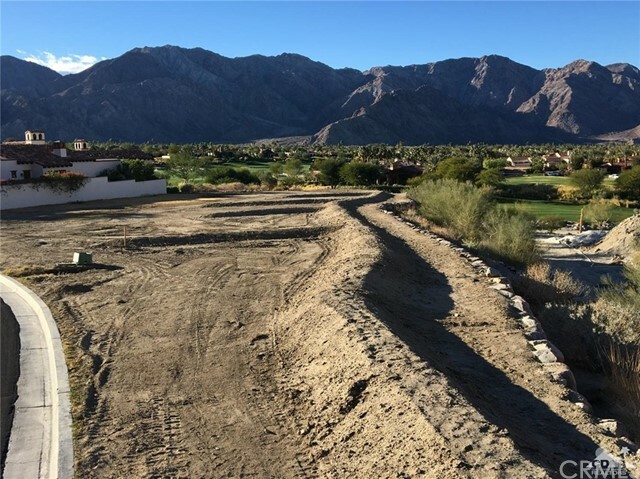 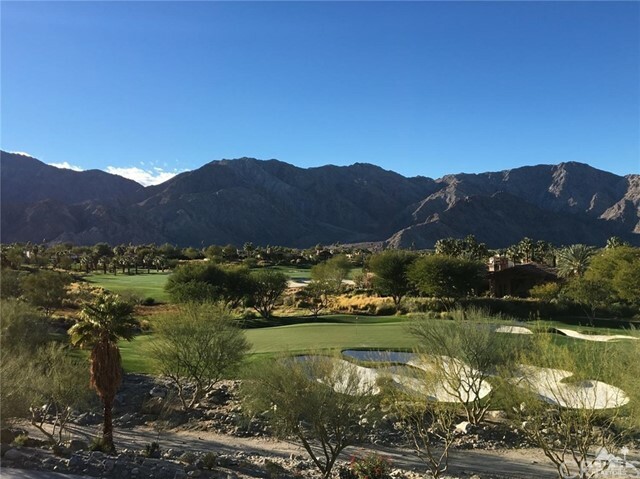 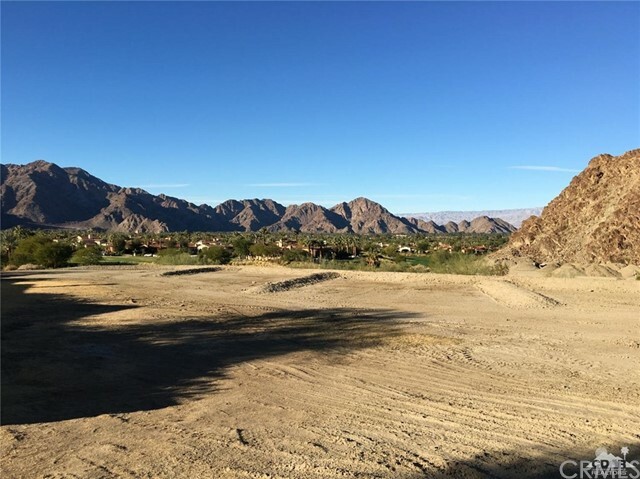 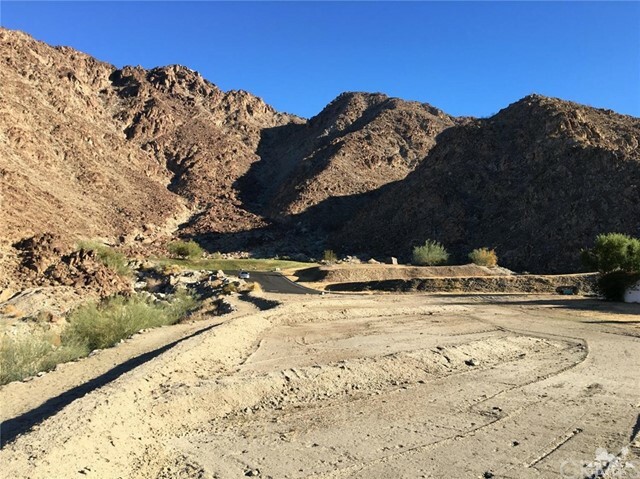 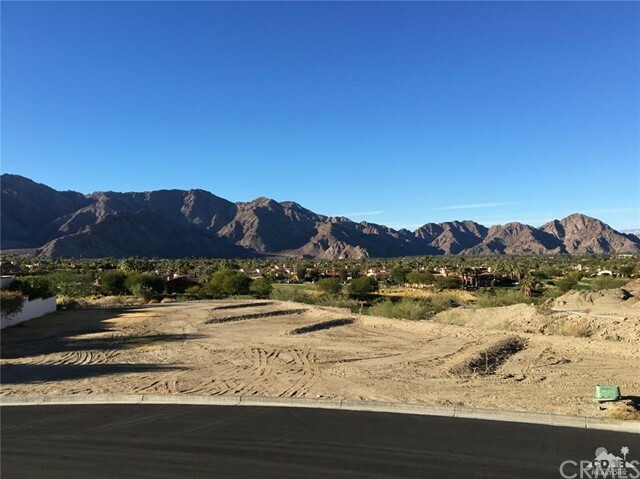 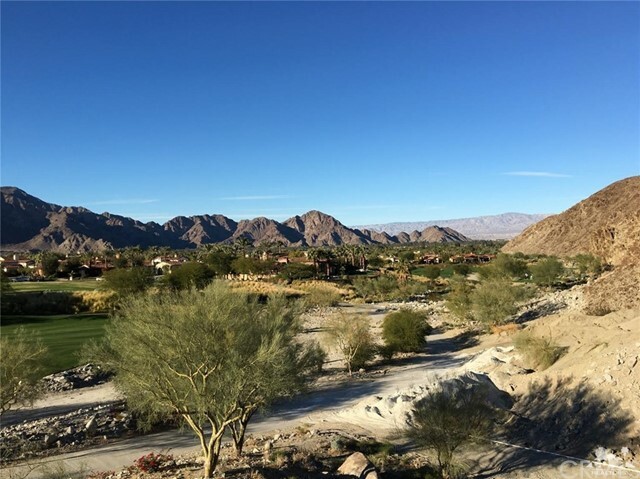 Located at the very top of Tradition Golf Club, in The Highlands, you will find this incredible view lot! 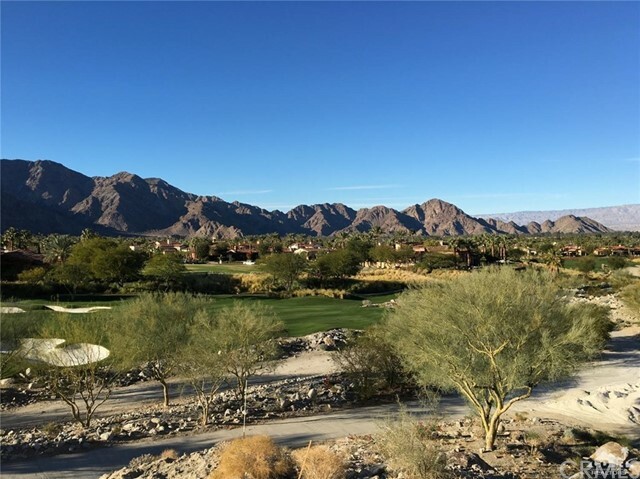 Elevated above the 11th Fairway with views across most of Tradition, the valley and the surrounding mountains. 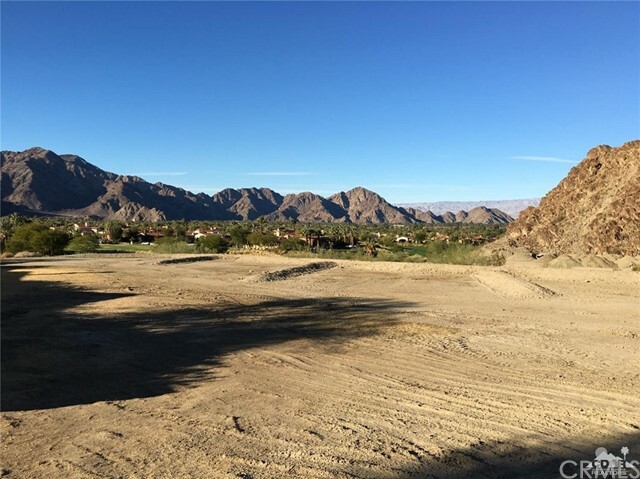 At almost 31,000 square feet, this lot will accommodate a wonderful home.